Capital Equipment has more than over 20 years in the industry providing a hands-on approach under the leadership of Bivian Quinonez to work with your company and with your budget to find solutions and become a long-term partner in helping you succeed and achieve all your business goals. Discover how you can transform your business with personalized service and support of Capital Equipment by your side. 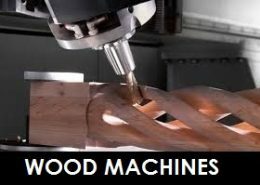 Capital Equipment offers solutions powered by leaders in the Wood and Stone technology and machinery from the best in the market such as: Biesse, Intermac and many others. This combined with our know-how, tailor-made solutions and personalized service help in creating long-term relationships elevating the service provided in order to ensure 360° customer care. We understand that in a highly competitive market an international orientation with direct coverage is essential. 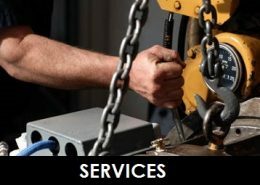 This enables companies that work with Capital Equipment as a partner to be competitive and global, coupled with the provision of advanced customer care, 24/7 technical support tools and more important than ever, the ability to understand and adapt to your particular challenges, and the personal touch is what sets Capital Equipment apart. Capital Equipment supplies your company with all your pre-owned machinery needs. 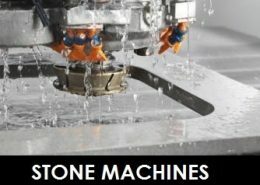 Our Pre-Owned machines come from an extensive network of suppliers to distribute and service a complete range of machines for wood, stone, and advanced materials. Capital Equipment is where machinery dealers and owners come to post equipment and access resources. We have a large selection that changes constantly, subscribe or contact us at (801) 652-6547 to get the latest listings and options from all over the country. The software integrates fully with our machines enabling designs to be created in just a few clicks, with no limitations. Machining simulation technology a preview of the piece to be worked, for total control over the production process before the piece even reaches the machine. Striving for continuous improvement investing in training, tools and all elements that support innovation on an ongoing basis. We keep in the cutting edge of technology to achieve process, product and service excellence. Our technicians are experienced professionals in the field and we provided them with continuous training to increase their knowledge and skills so we can give you the highest level of service. 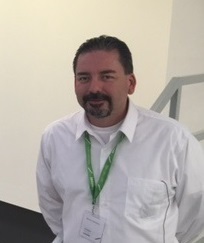 We offer over phone support, service, installations, programming and training to all of, our customers. If you require any assistance please do not hesitate to get in touch and we will be happy to help. 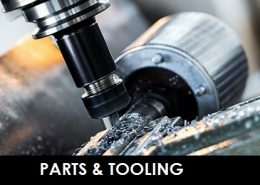 We also offer a large selection of tooling, parts, and other services for wood and stone equipment.